Nice delicate colour, light and fresh with ruby undertones. Very charcuterie-like on the nose, with bright but closed red fruits. Tight fresh and lively, deep concentration without being heavy or fat, slightly candied o the back of the palate, density of fruit looking nice and approachable, with some developing oak notes of caramel and char. More intense dark purple colour. 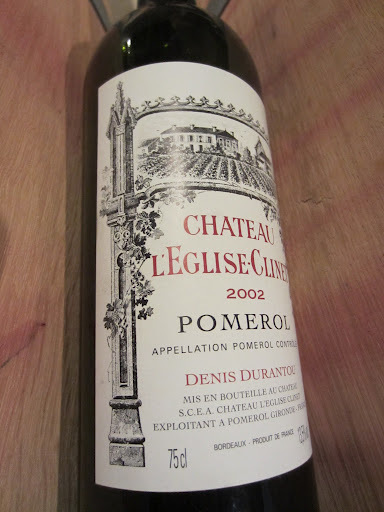 Darker fruits, more intense floral aromas, a little dusty molasses. Much more intense structure and texture, more robust fruit tannins, but soft and approachable, just youthful and intense. Some tightness from the cab franc perhaps, a refined merlot structure.